The Holden Beach Turtle Patrol stopped by Beach Mart today. Stop by and get all the info about our beloved turtles. 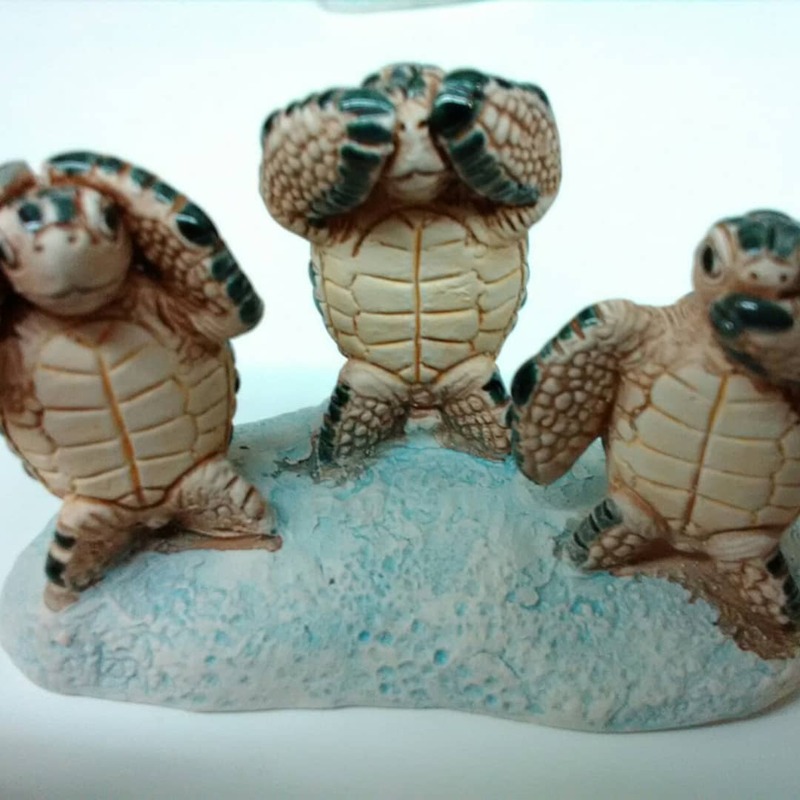 Check out our cute little turtle novelties too!